Nothing says you are dead serious like a 12 gauge shotgun loaded with buckshot. It makes me feel so protected. 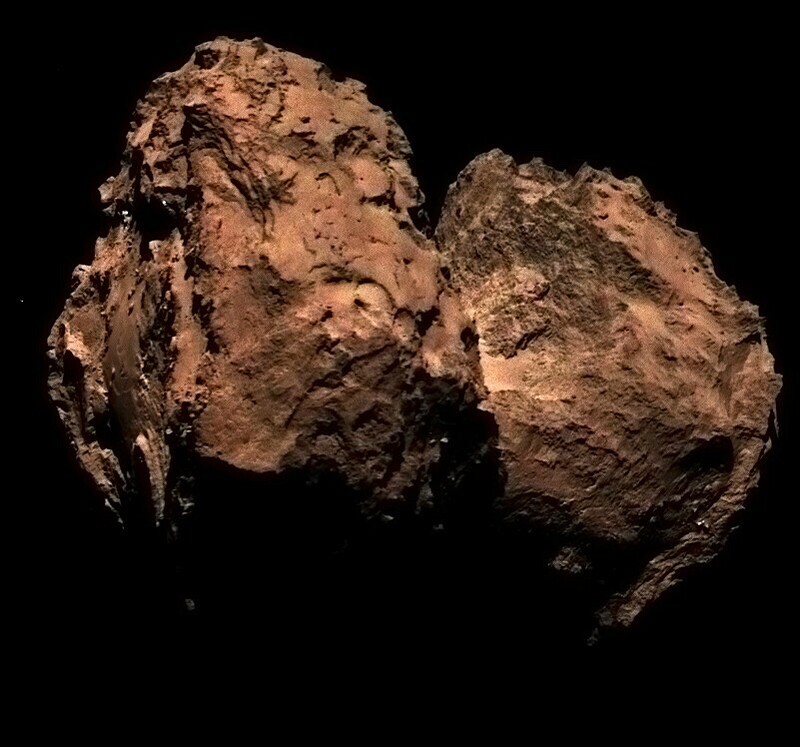 In other news....take a look at this comet/booger the Europeans spent millions of euros on just to get there and take this picture. My guess is the whole lot of them look the same. A wasteland like the moon and Mars. Tomorrow nasa launches a manned space craft that has no passengers to see if it functions properly. The primary goal is to see how the heat shield works. If if passes then the U.S. Will have three different capsules capable of manned flight along with Boeing and SpaceX. Of course no one is approved to launch, that'll take a few more years....for what? I don't know.